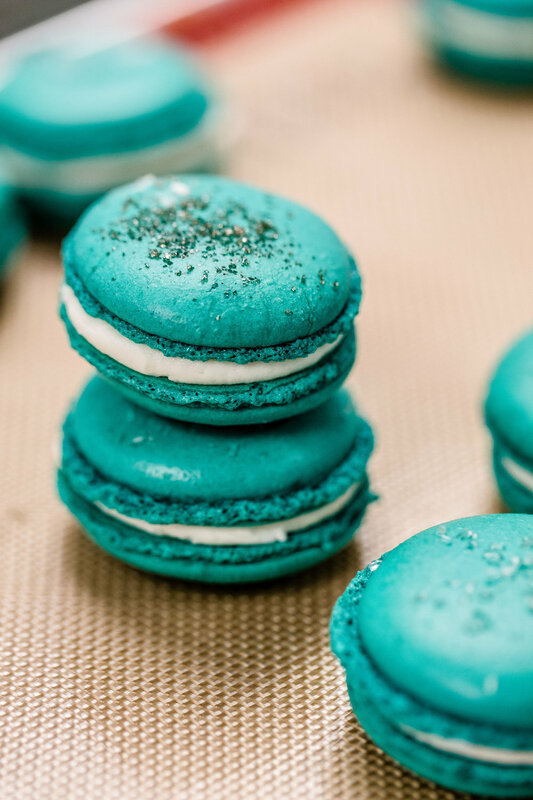 Learn to bake French macarons like a pro in one of our 2-hour, hands-on baking classes. 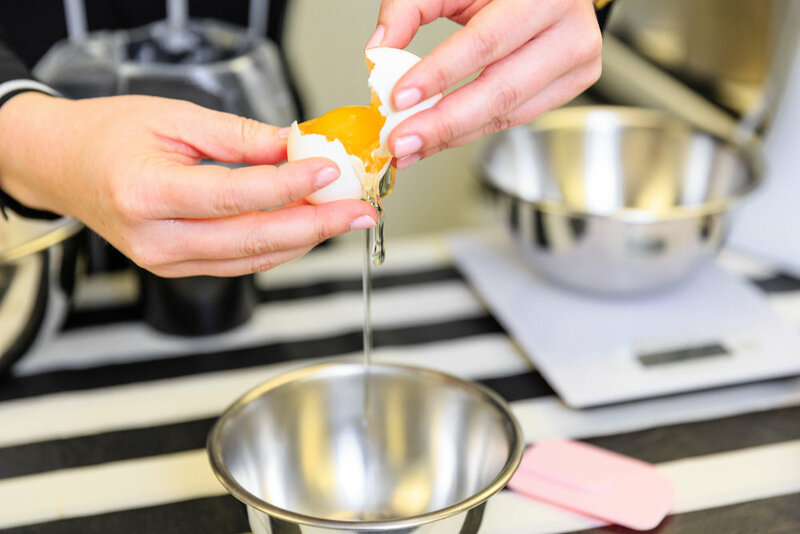 During our classes, you will work with a small group to make and bake a batch of French macarons. Each person will take home a gift box of macarons that they made, a recipe card, and a Savor tote bag. Check out our FAQ page for more information and answers to (hopefully) all of your questions! or click HERE to contact us about scheduling a private class. to buy a gift card for a baking class ticket, click here. WITH THE DAY, TIME, AND LOCATION OF THE CLASS YOU WANT TO ATTEND, ALONG WITH YOUR NAME, EMAIL, AND PHONE NUMBER.